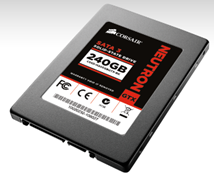 art" market segment of SSDs. 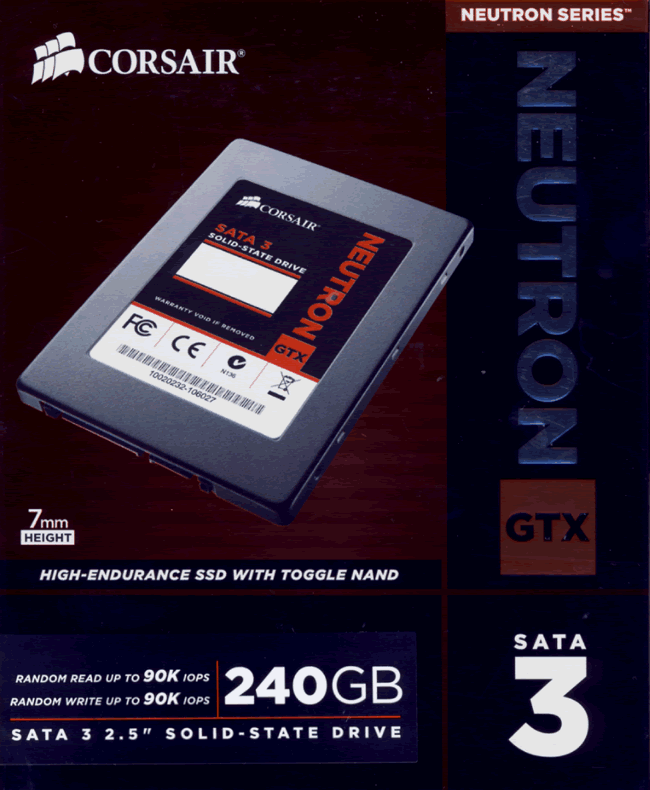 grade SSD controller, the LM87800. so obviously SK Hynix saw something very attractive in the LAMD SSD controller. uses the faster toggle mode NAND from Toshiba. 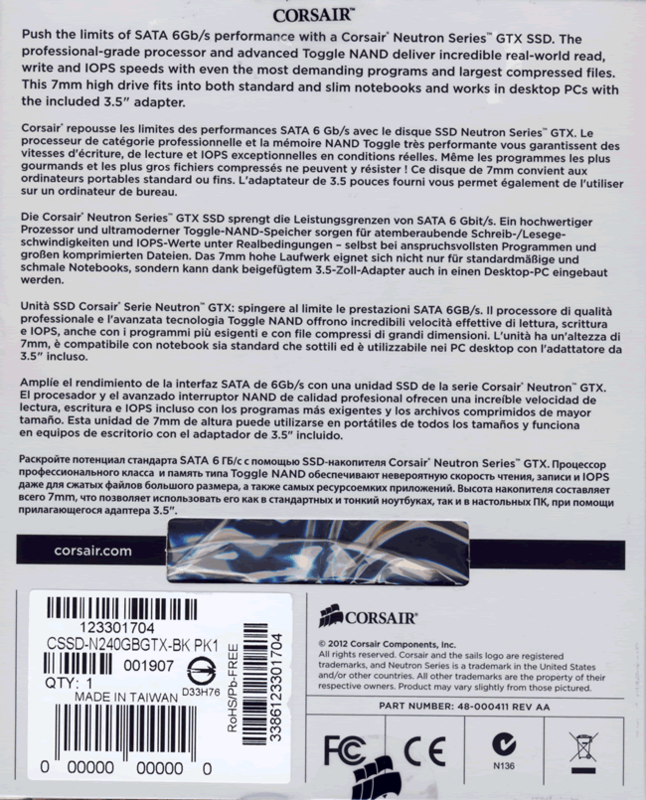 who would like to find out more about Corsair, you can do so at their website. further protected by a snap open and close plastic container. 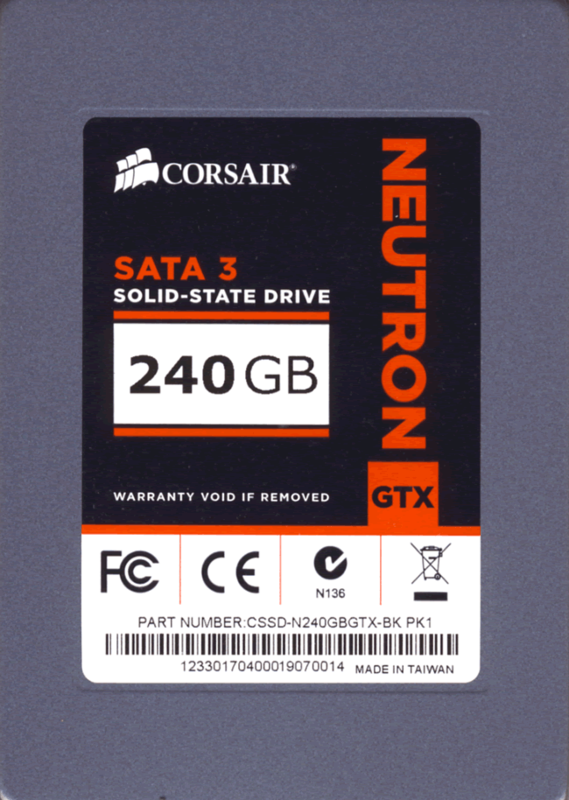 see that the SSD is manufactured in Taiwan. 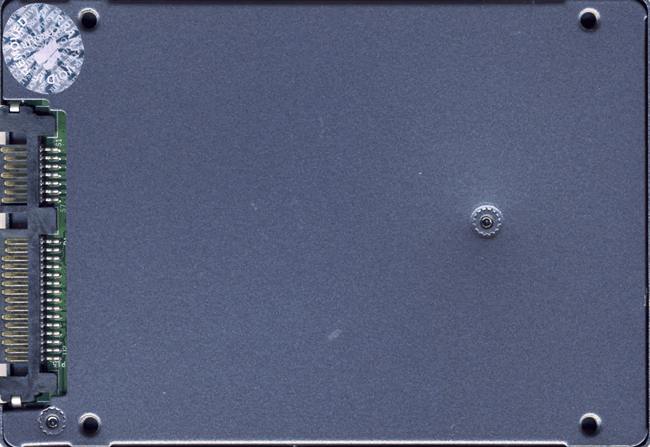 from strong metal, which also acts as a heat sink for the LM87800 SSD processor. 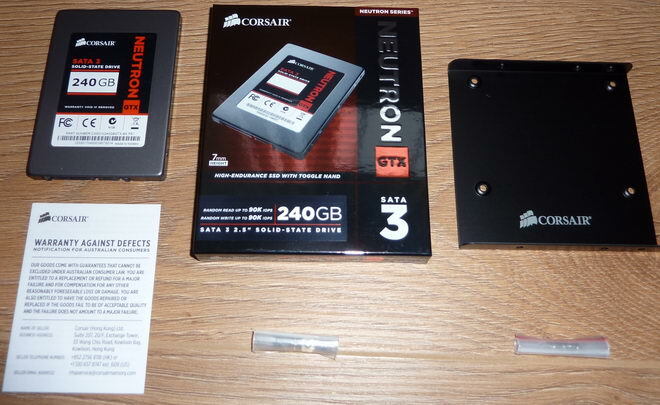 detail at the Corsair Neutron GTX SSD…..